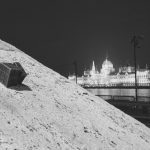 This past Sunday, May 27th, a Rubik’s Cube contest was held in Budapest. The competition was held to see who would make it to the Boston World Championship. Hungary’s “cubers” were certainly fired up Sunday. 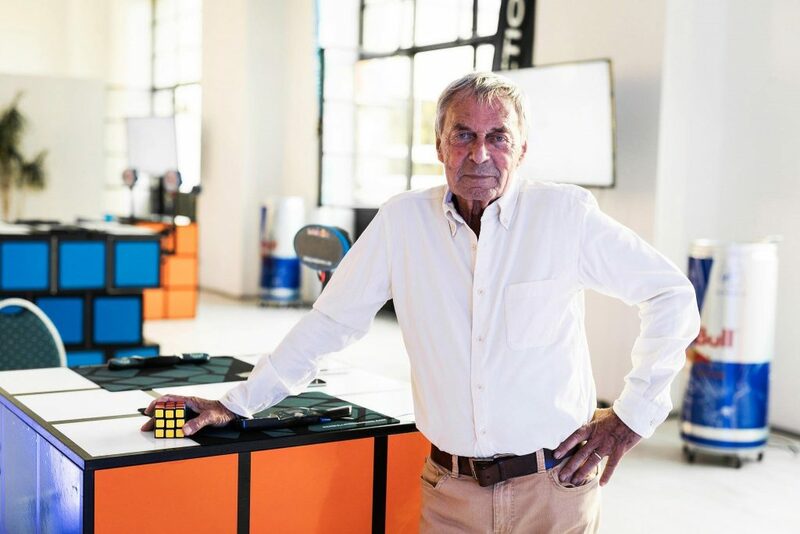 In fact, inventor Ernő Rubik himself paid his respects during the Hungarian round of the Red Bull Rubik’s Cube World Championship on May 27th, where only a few hundredths of a second decide the fate of the contestants. The inventor proudly and anxiously watched the final matches from the front row. At the end of the day, one female and one male racer stood atop the podium, and their countdown to the September Boston World Championship began. Wow! Really? 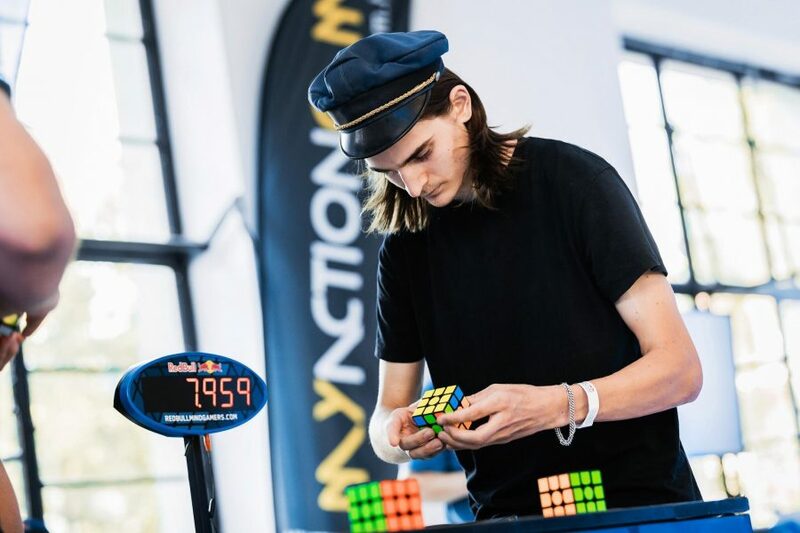 Australian Breaks World Record, Solves Rubik’s Cube in Just 4.22 Seconds! Depth perception, logic and lots of practice. According to professional “cubers”, this is all that is needed for anyone to learn how to solve the iconic Hungarian Rubik’s Cube in seconds. said Anna Szakály, who was the fastest female player in the tournament. I was about 4-5 years old when I first encountered the cube. As a kid, I spent a lot of time at my grandmother’s, where I found a rotating coloured cube. I spent a lot of time playing with this and even managed to put together one side. This was my first experience with the cube; only later, when I was 11 years old, did I start to play with it again, then more seriously… I took a deep breath, watched videos, and I did not rest until I was able to complete it properly. When that started working out, the time factor came in as well, and I tried to complete the ‘magical’ cube as quickly as possible. The 21-year-old also argued that it’s a false perception that only those who are good at math can become true Rubik’s Cube pros. To reach such a level requires a lot of patience and practice. At the same time, it has a theoretical component, which requires a great deal of knowledge regarding algorithms and solving techniques. The Red Bull Rubik’s Cube World Championship is hosted on behalf of the Red Bull Mind Gamers. Worldwide, the most skilled Mind Gamers can showcase their skills in problem-solving games. 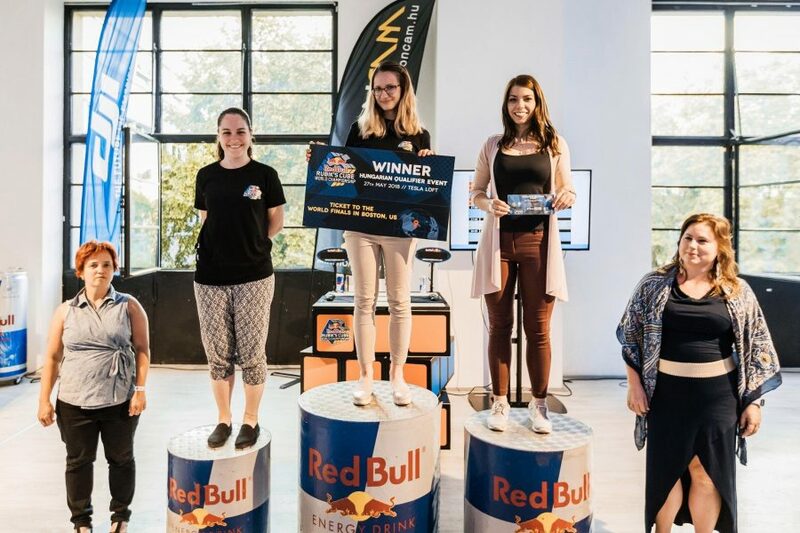 After winning last Sunday’s qualifiers, Anna and Hunor will fly to Boston in September to represent Hungary at the Red Bull Rubik’s Cube World Cup finals. 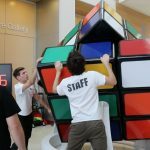 Human-Sized Rubik’s Cube Sets World Record – Video!